Chaat items has become almost synonymous with street food in India!!!! In most of the chatpata chaats you find this chutney. You feel so refreshing in every bite with its bold flavours. Drooling already??? 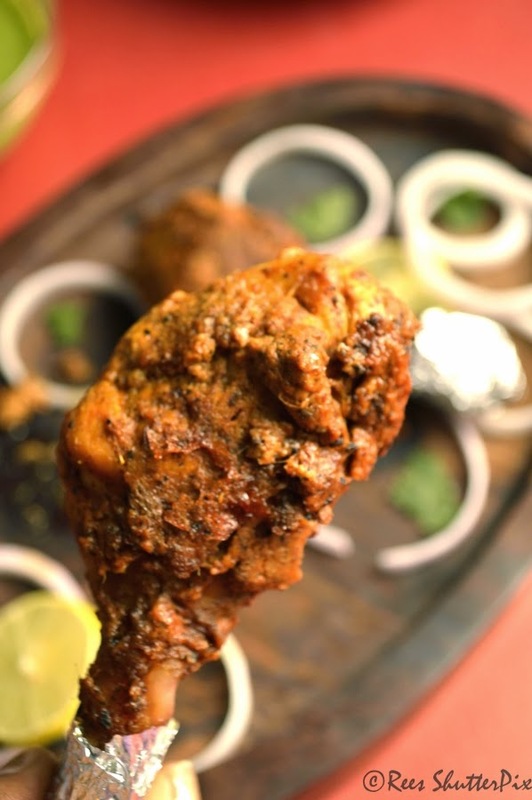 One of the easy chicken starter for any occasion...Yes...Tangdi kebab...very soft and juicy chicken drumsticks with the flavours perfectly blended and grilled. Next to grill chicken, this has been my favourite. Even on days I don't eat non veg, when I see tangdi kebab on the list, I cant resist having them. My hubby gives me a look, Omg this girl is so unpredictable. Yep I am very unpredictable to him always... and with tangdi kebab I can never!!! Until the first time I made, never knew I would be making them so often. Restaurant style kebabs can be made easily at home. 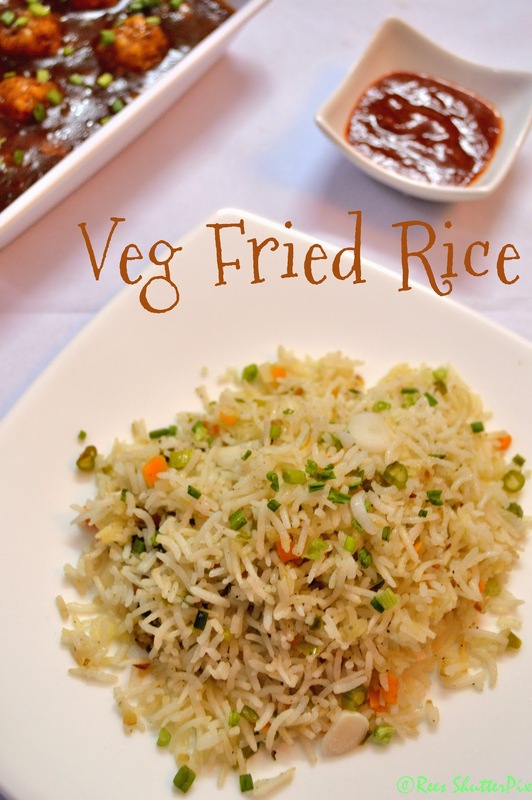 Fried Rice is very easy and tasty for a lunch box in late morning preparation though we prefer schezwan fried rice always over this. We get the best fried rice from one of the shop in our area... Feeling lazy...will phone order fried rice and chilli mushroom/ paneer 65. Now, they have closed the shop on renovation for 6 months, missing the schezwan fried rice so much that I have made schezwan sauce at home. 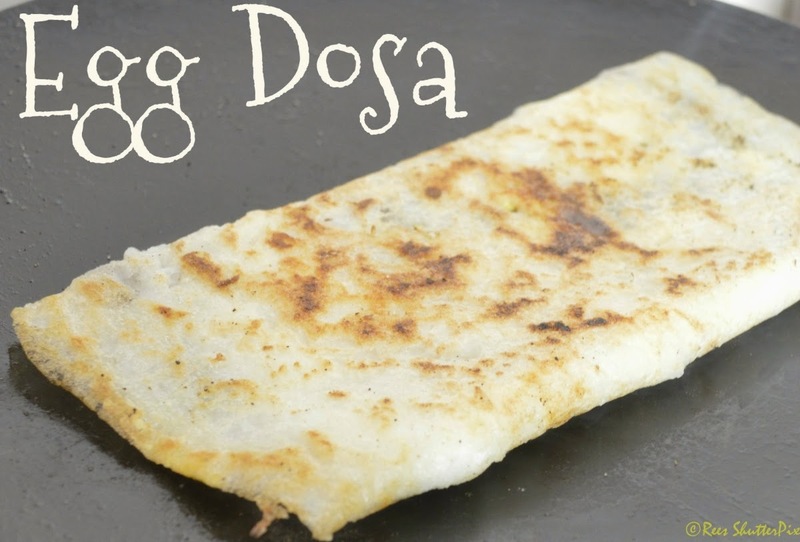 Egg dosa is one such easy recipe on a lazy morning. At times, I dont feel like even making a chutney for dosa. The best idea would be to have an egg dosa with idli podi or just the dosa. 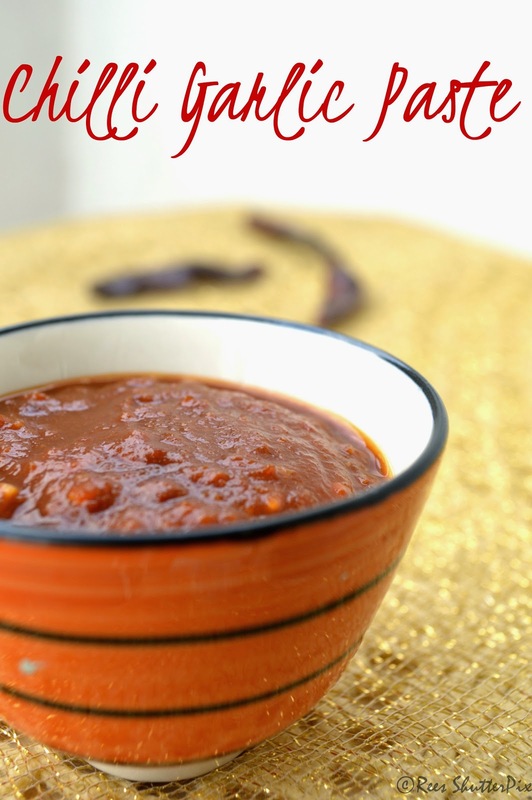 The best combo with egg dosa is red chilli chutney. Chilli Garlic Paste is one of the best flavours of our kitchen. 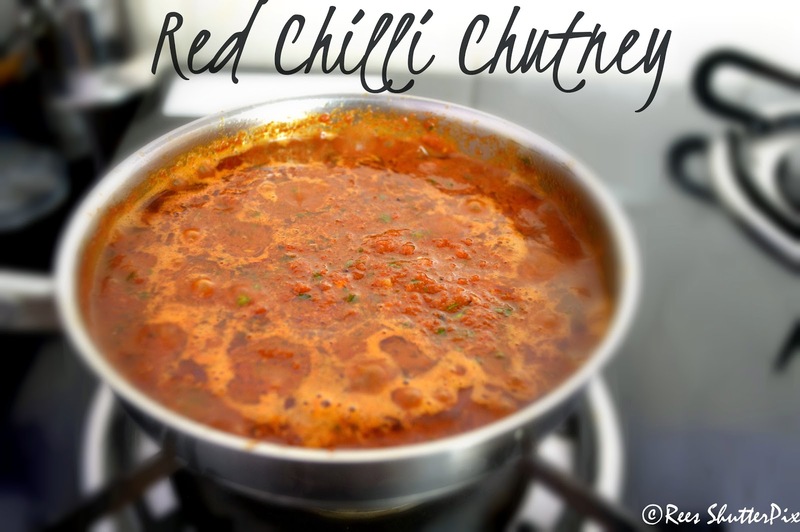 The paste added in any curry does enhance the flavours to different levels. The best use of this paste in my kitchen is to for chicken 65!!! 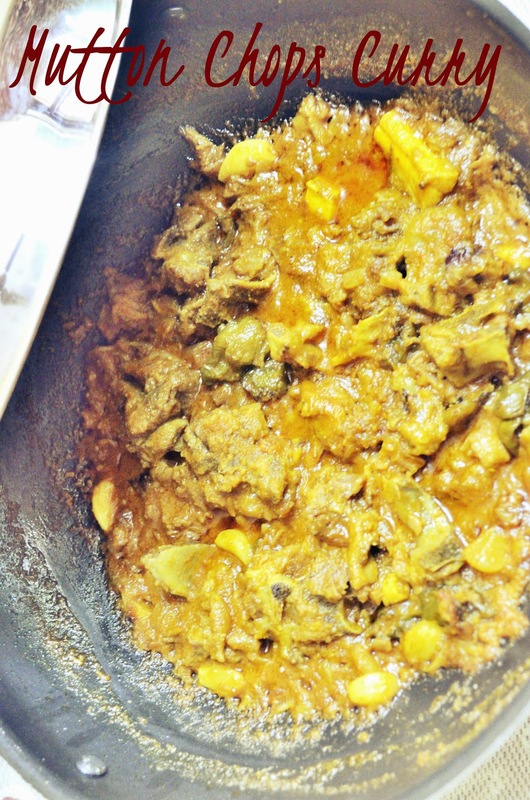 My mom's recipe which we love so much!!! The aroma from this twinkles everyone's taste buds. 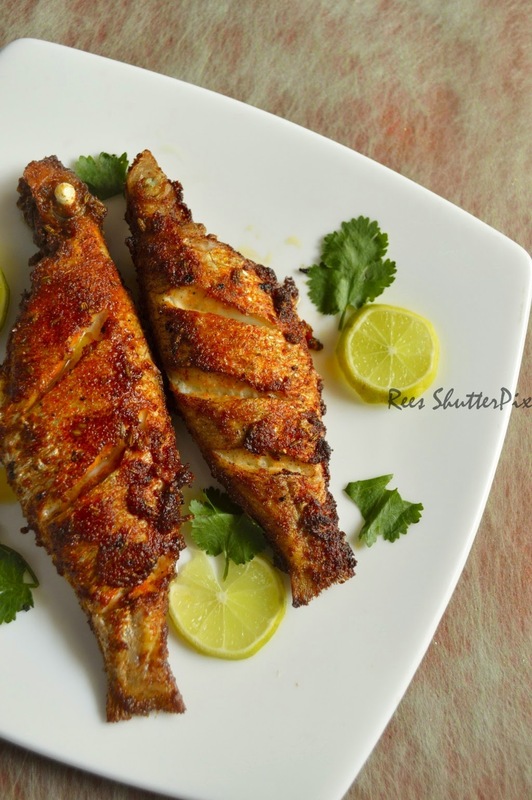 Whenever I make this, my neighbour pattima asks what special dish I have made with garlic....She loves garlic so much that she gets very interested and starts talking about the goodness of garlic in our food. 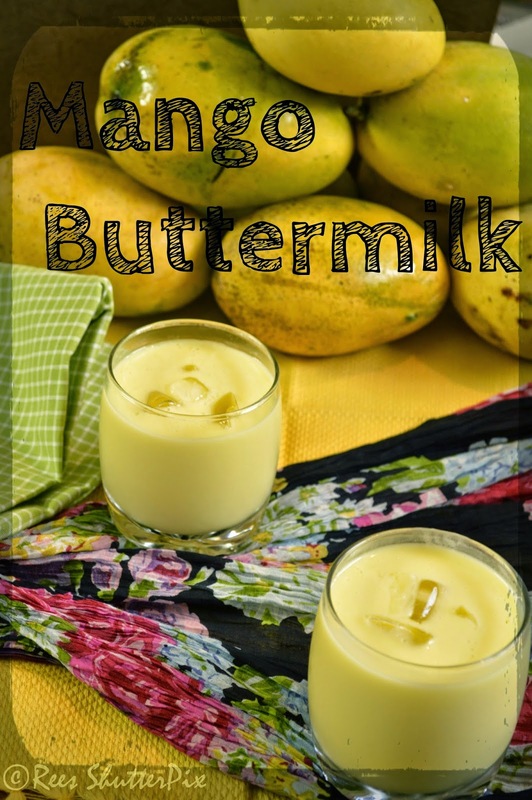 Another easy recipe with mangoes... Mango Duet Ice Cream!!! I brought lots of mangoes from our farm. So no meal is complete without mangoes in our home now..!! The best of summer is definitely an ice cream and Mango Duet offers you the best of best with its rich, creamy and mangolicious taste which you just cant have one. Enjoy this dessert after a heavy meal!!! 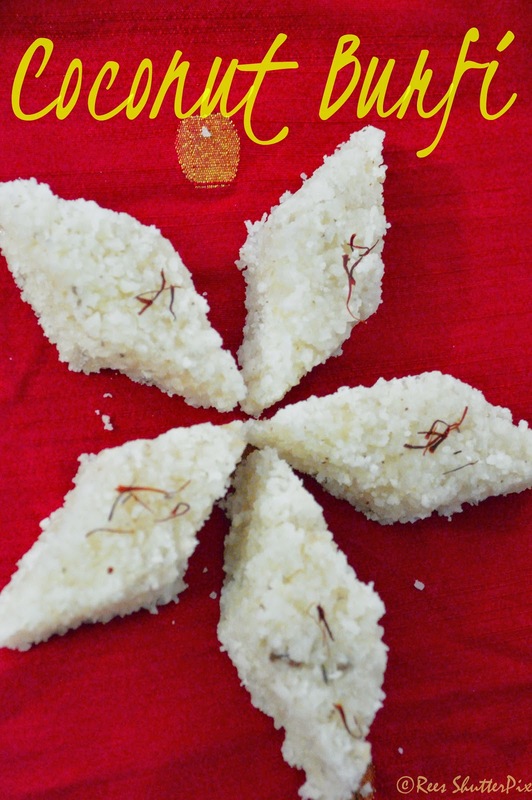 Coconut Burfi is one sweet which stays close to my heart always. Its the first sweet I made for my hubby before marriage and he liked it so much. So then and now, I always make this for him or my mom makes it for us and sends over. Like having tea or coffee after waking up, my hubby haves one piece of this burfi. Lucky one huh?? To me, my mom makes these burfi's so fast and perfect. 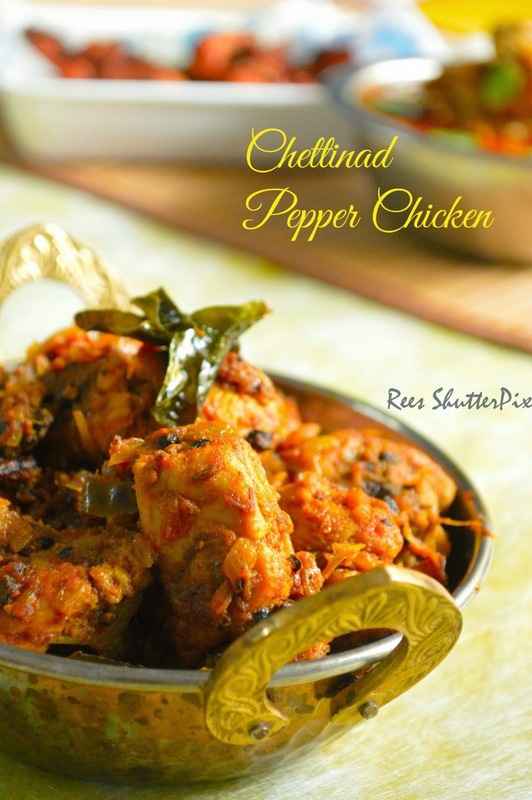 She adds lot of cashew-nuts on top which adds crunch and nutty flavour. With just two ingredients, this easy and tasty sweet which pleases everyone sweet tooth will be ready in minutes!!! Enjoy the delectable sweet!!! 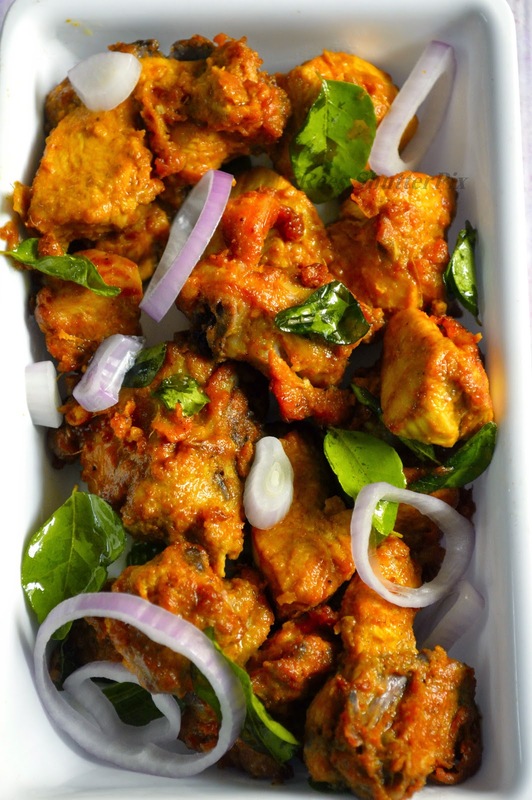 Here is the link to Pari's delicious event entries roundup. 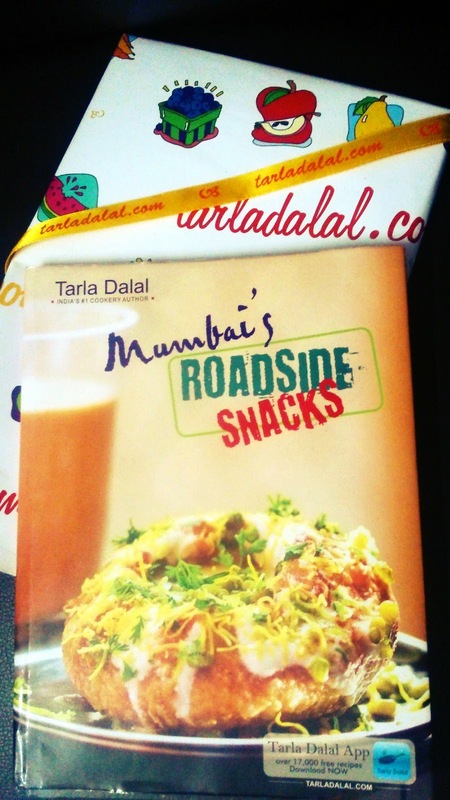 The book has an interesting complete collection of mumbai street foods and happy to own it now. Excited to try some of my favorite street snacks soon on the blog. Mudakathan Keerai is hardly found these days in Chennai. 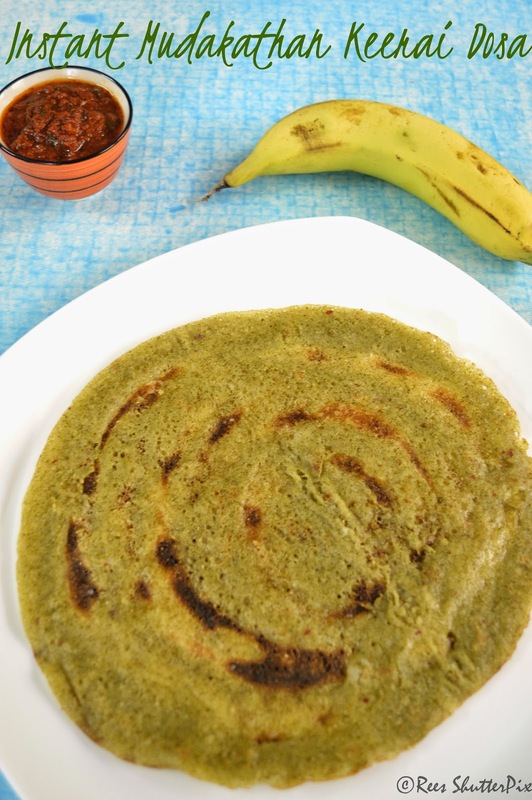 When ever I find a fresh bunch in the market, I buy them to make these perfect colourful tasty and healthy dosa. Mudakathan Keerai is a clipper plant. The plant can not stay erect it need support from other plant to grow up. 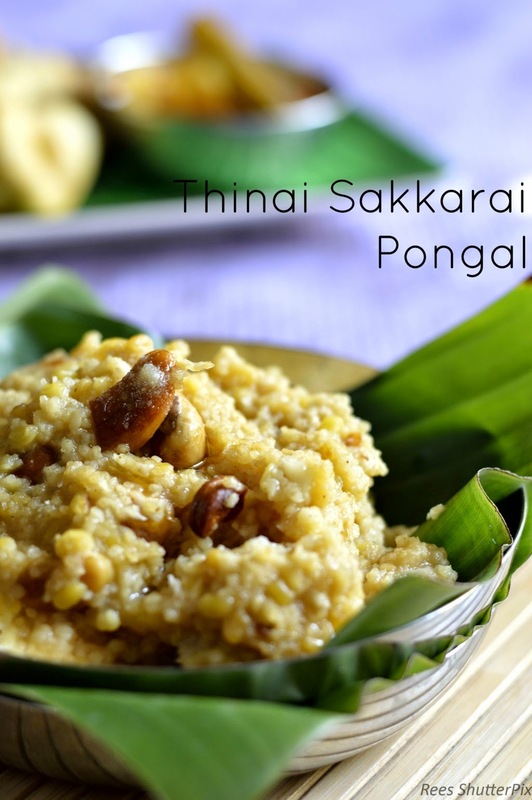 Its health benefits are many, so we can use in our daily diet in the form of dosas and sambar. Even now mudakathan keerai is used widely by ayurveda and siddha. In many herbal stores, you find mudakathan keerai powder which is good for curing joint problems. Currimbhoys also has a separate store exclusive for bakewares just behind called PASSIONATE BAKING. They have more outlets, you can check their website. This a wholesale shop where you can find all range of products in good quality and best rate. Most of the ingredients you will find it in supermarkets, santhose super market, especially Nilgris. Nilgris almost has everything you need. I have named the shops in order of the preference you can choose from. From bake ware to glassware, from moulds to covers all in these places. If you want to buy more cheap stuffs, you can check shops in parrys. 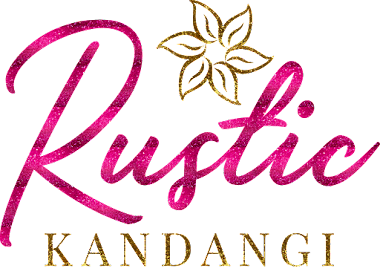 There are many online shopping sites which offer great discounts and free shipping across India of good quality products. Who doesn't like a lollipop? 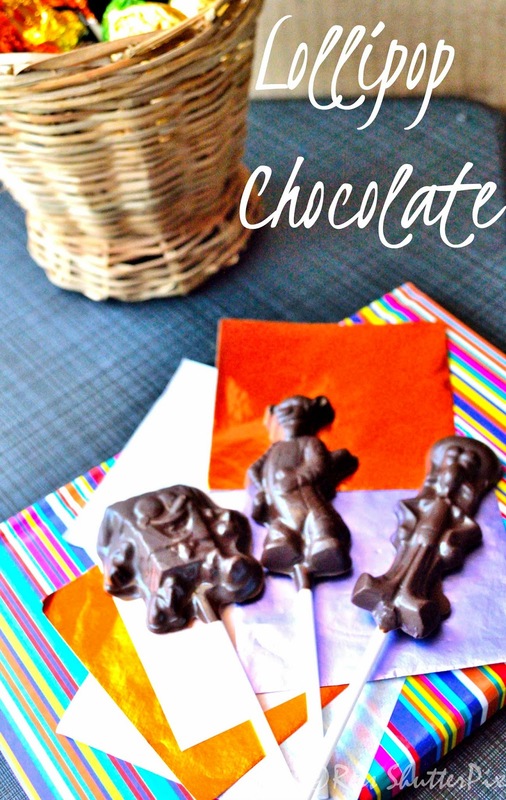 As kids I still remember how much we used to like chocolates and lollipops. 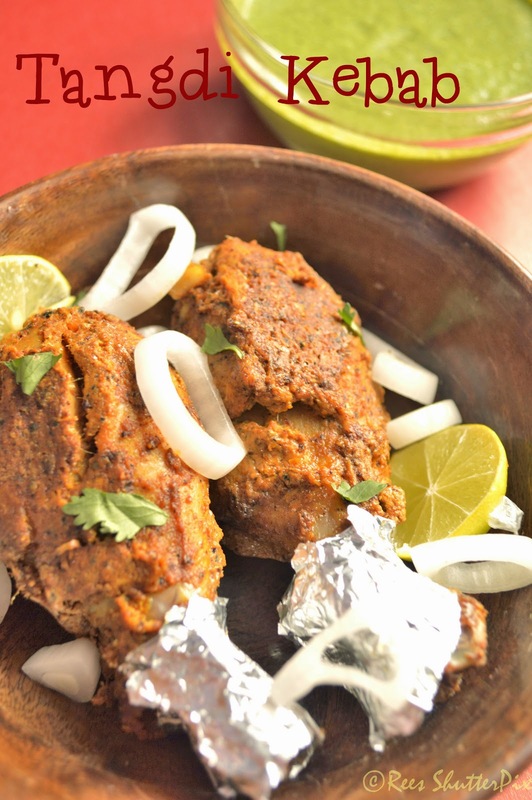 Mutton chops curry goes well with rotis or chappathi. 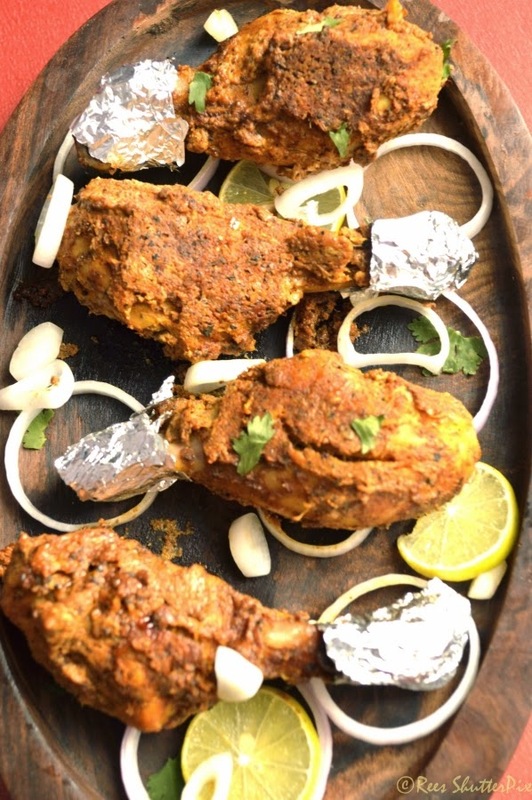 The lamb/mutton must be cooked perfectly to enjoy the taste. 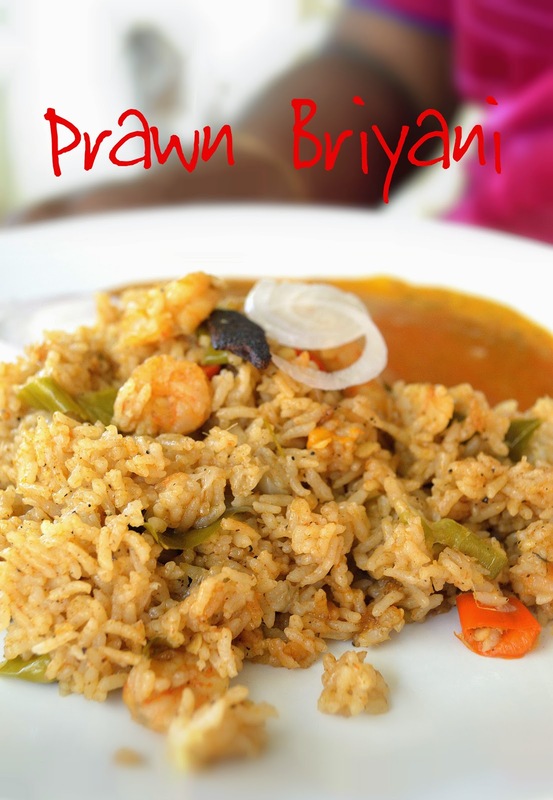 Prawn briyani is one of the easy and tasty briyani which can be prepared very fast. 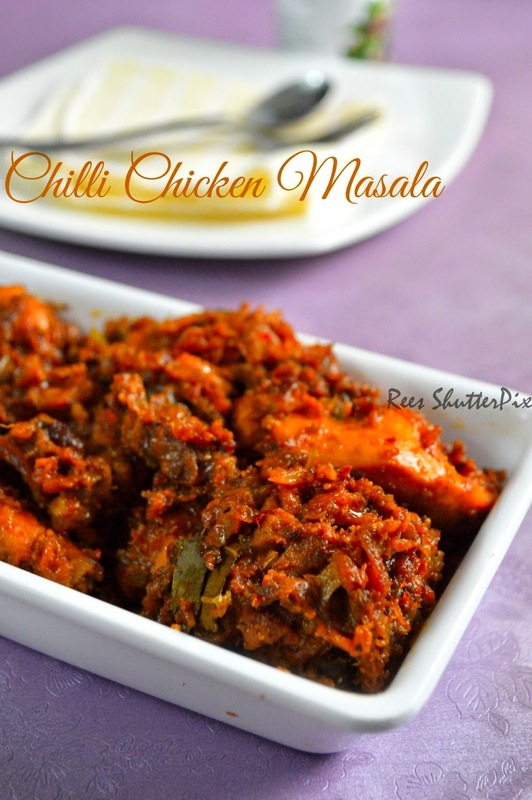 This is one of my mom's signature recipe. 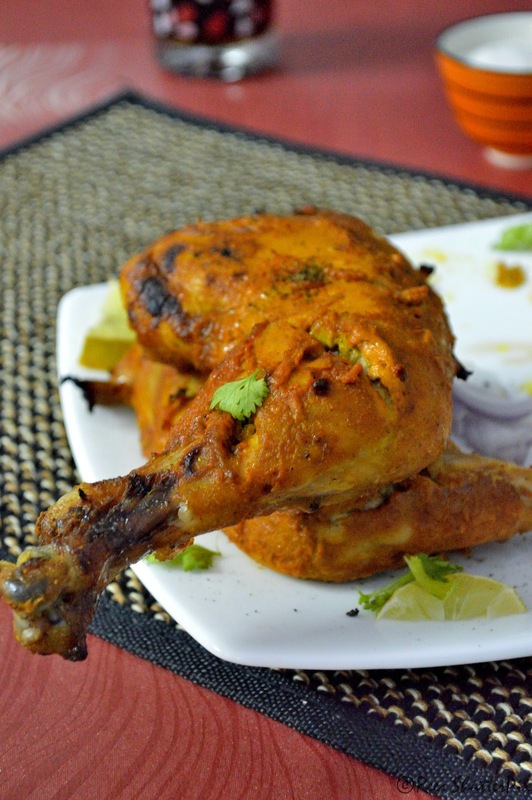 I have tasted this in famous restaurants but none has replaced the taste of my mom's recipe. When ever my mom sees fresh prawns, she buys it for a fast and easy meal. My favorite is the prawns masala which goes well with rice and dosa. But my bro's favorite is Prawn Briyani so my mom ends up making a complete prawn meal: Prawn Briyani, Prawn 65 and Prawn Masala. I enjoyed while preparing this era briyani of its aroma from curry leaves and spices. 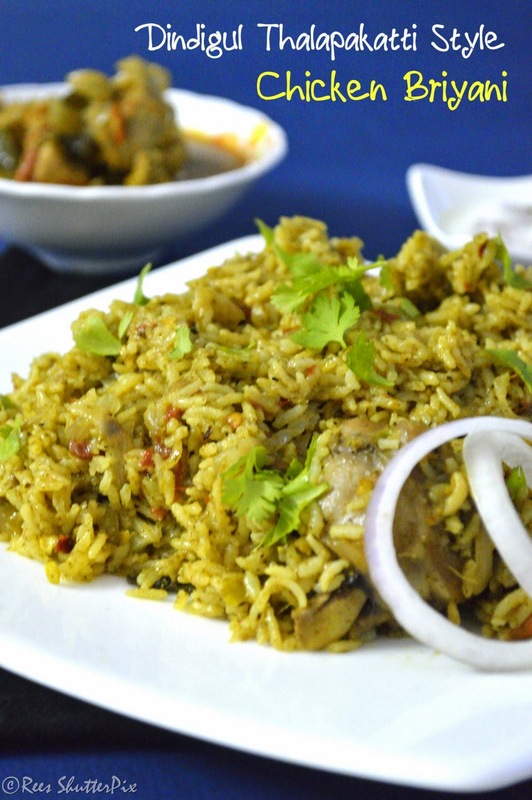 No sunday is a complete without briyani, give this era briyani a try and I am sure you would love it!!! I am not a big lover of either milk or apple, but this apple milkshake is definitely my favourite. Apple milkshake always reminds me of my childhood days when i was put up in a residential school. Every time I leave to my native for holidays, we would dine in a famous restaurant where I first had this yummy milkshake. The nice texture and chopped apple pieces finish my dinner. Fresh juices, fruit salads and tender coconut seem to score high marks in summer. On top is always our traditional drink "Buttermilk". My amma makes Amla Buttermilk and Carrot Buttermilk from which I have tried giving a twist for buttermilk with mango. It turned out great too!!! Try yourself and let me know. Your valuable feedback is very important for a amateur blogger like me!! 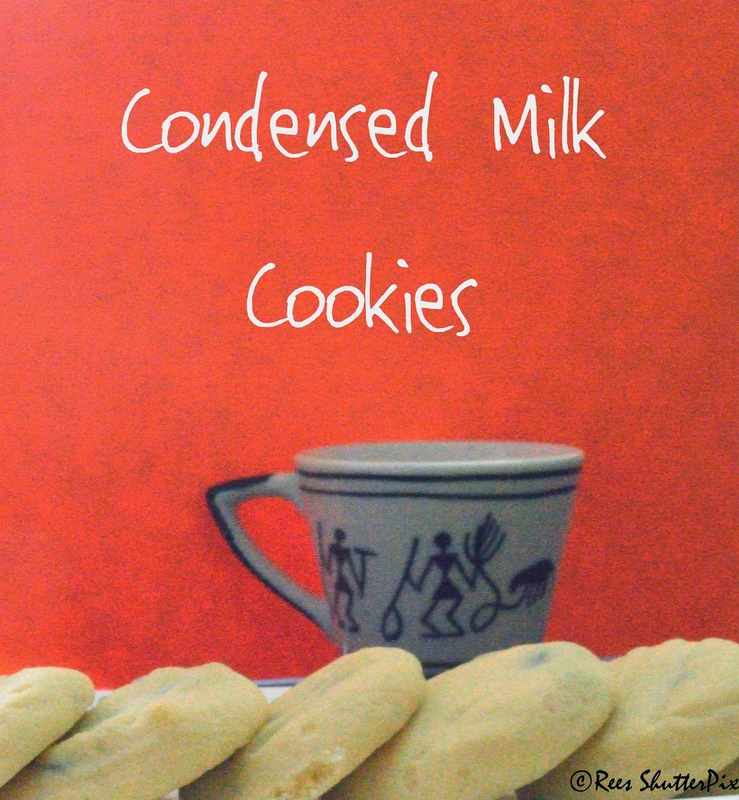 I was inspired by these cookies from jens favorite cookies, with just three ingredients. Most of the time, I end up having left over condensed milk for which mostly I try payasam but my hubby doesn't like having payasam. So gave this a try and it came so easy and soft, yumm!!! Just melts in your mouth. Gooseberry is rich source of vitamin C in raw and cooked form. A typical serving of gooseberry is said to amount for quarter portion of adult requirement. Gooseberries are also a useful source of soluble fiber. They are low in calories. Most like its bitter taste, but now its mostly consumed with sweet which makes it an high calorie dessert. We had an awesome time in kodaikannal, the climate and our stay at a boutique resort was very good. We enjoyed boating in drizzling rain, evening mist while cycling around the lake, and a very delectable dinner with camp fire. Muffins are very tasty and tempts us to grab more. Addition of banana gives it more taste and makes it healthy. 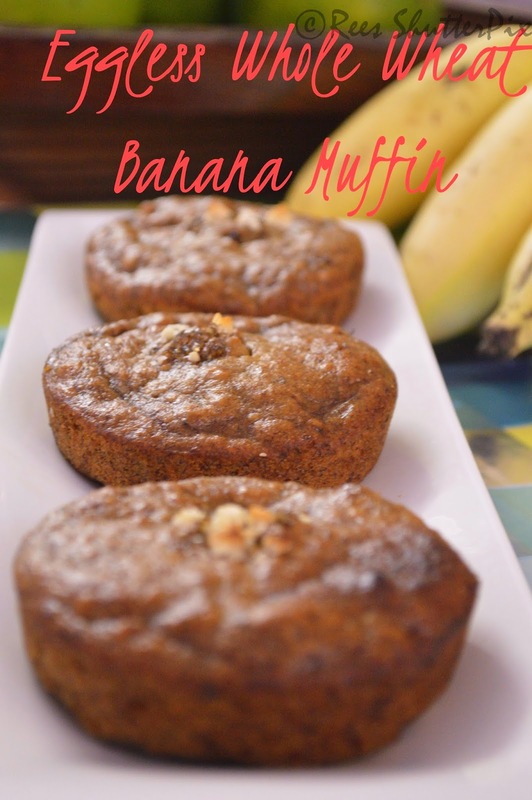 Another recipe which you can easily enjoy over very ripened bananas is Banana Bread. My dad loves mangoes, he can have one after one and go on. I wonder why he loves mango so much. I am sure my dad enjoys eating mango than these drinks and smoothie which I prefer. One full plate of mango is his lunch in mango season. We get varieties of mango from our farm, he says how each got its own taste and how they grew up eating mangoes, the way they would juice the mango and drink...Me on the contrary, is very choosy on the variety. Another tummy filling drink for a lazy morning is this. I am sure it would be hit in your kitchen too!!! Mango, Mango Everywhere...!!! and Its Mango Muffins on its way!!! 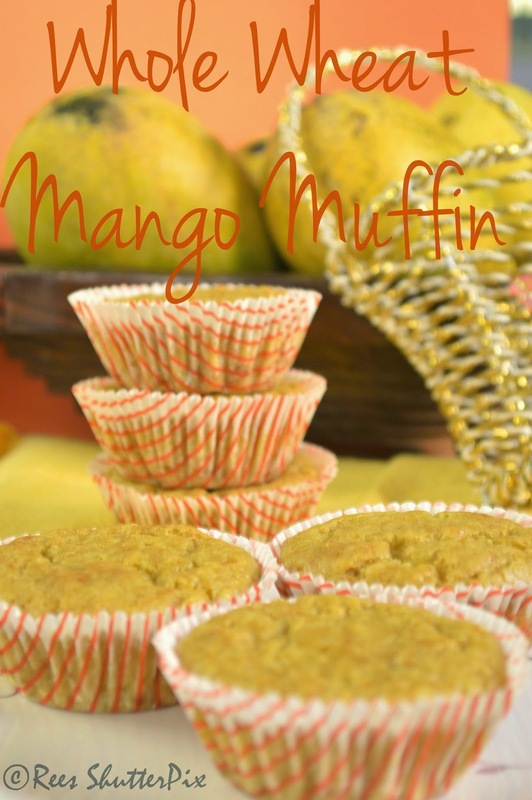 The juicy yellow fruit taste and flavour packed as muffins. Tomatoes are as juicy as they are beautiful. This richly coloured fruit has so much flavour. 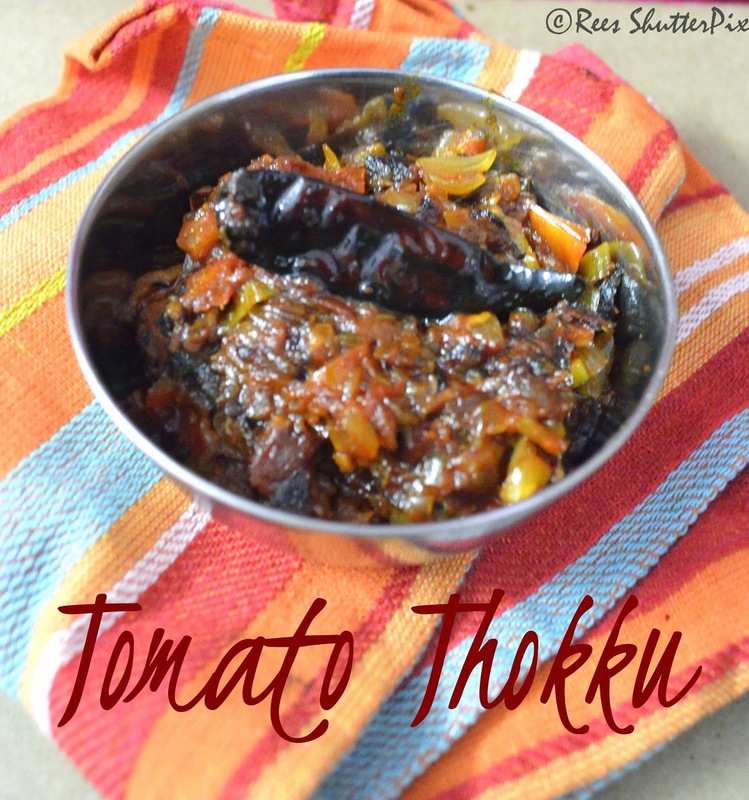 An recipe with rich tomatoes that comes very handy on busy days is this. My mom used to make this for chappathi when we travel. We used to pack this in foil boxes and it just looks like restaurant packed food. It tastes even more tasty while eating with family in travel. 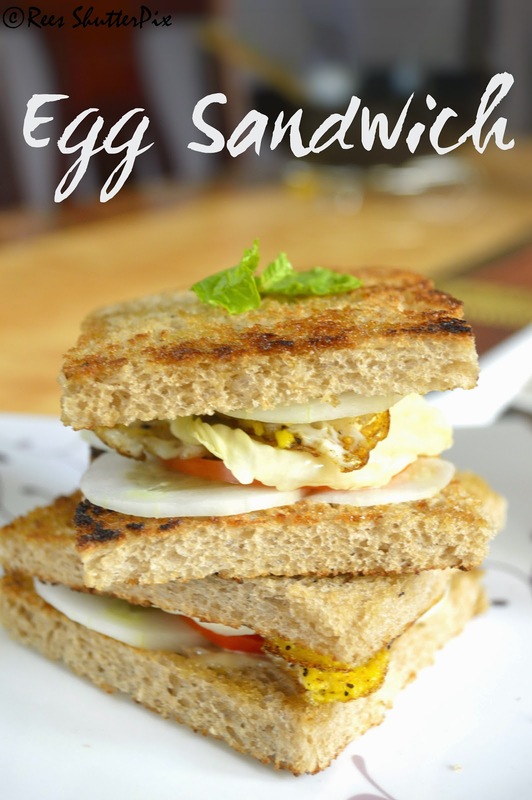 Egg mayonnaise sandwich is really a very easy and tasty recipe. My husband always chooses white bread over wheat bread, but when it comes to this on the breakfast table I could spot a happy face:) :)We always have variety of breads at home for easy takeaway recipes. 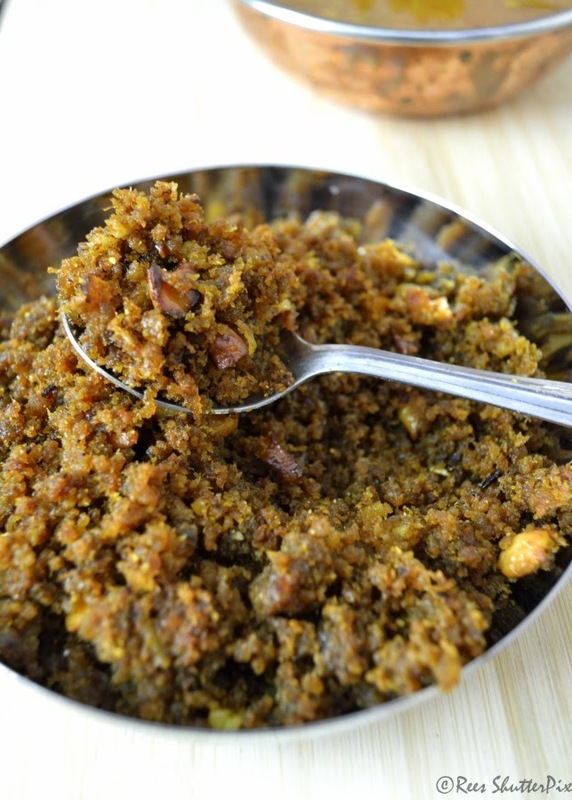 Halwa is a very delectable Indian sweet which is relished always. 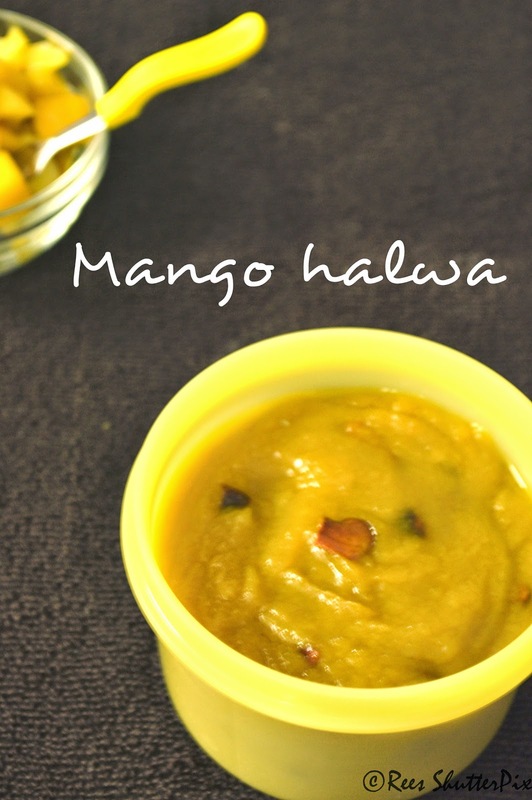 Mango halwa is a more more delicious halwa made with pure mango pulp and the richness of ghee. 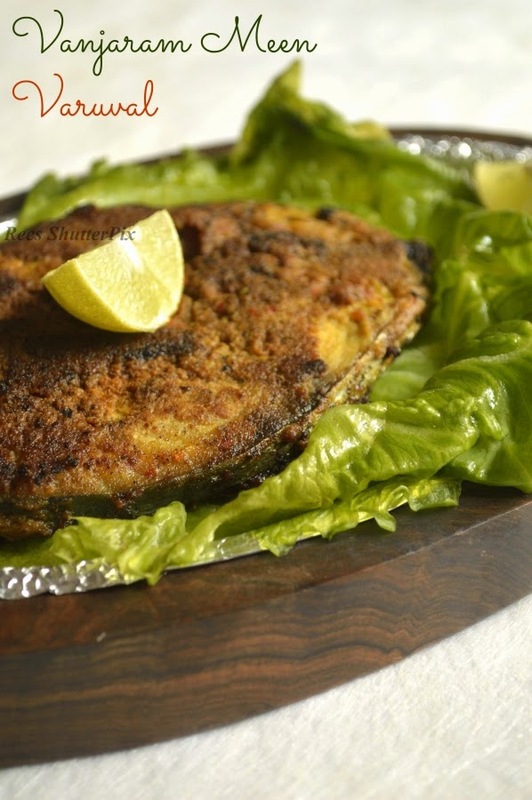 It just melts in your with the crunchiness of the fried cashew-nuts. 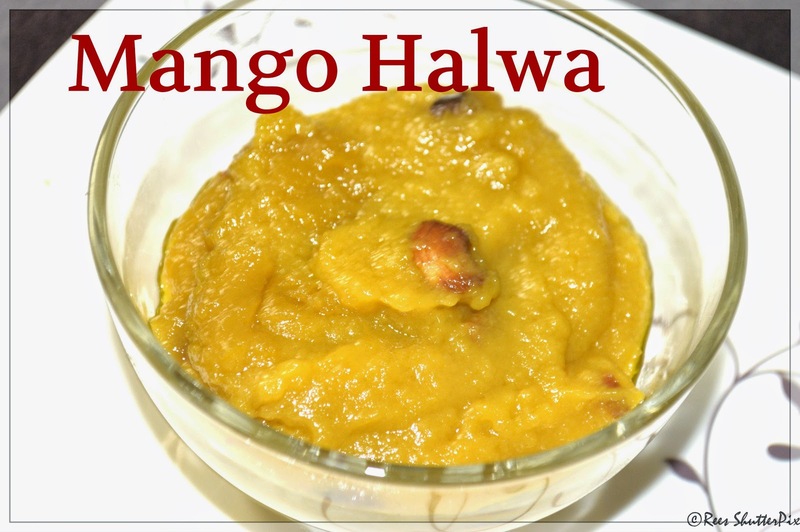 Super Tempting Mango halwa is a real treat for mango lovers!!! 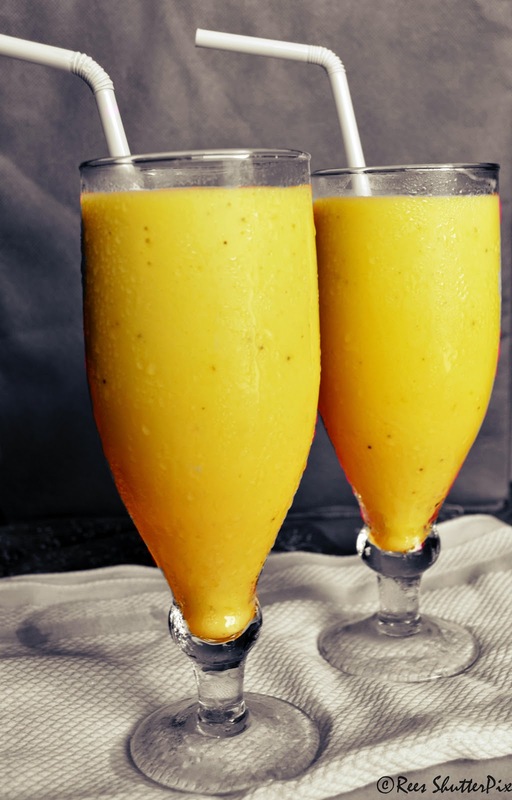 Select well ripened mangoes, cut and puree them in a mixie. Keep aside. In a wide heavy bottom non stick pan, heat ghee. Add the mango puree. 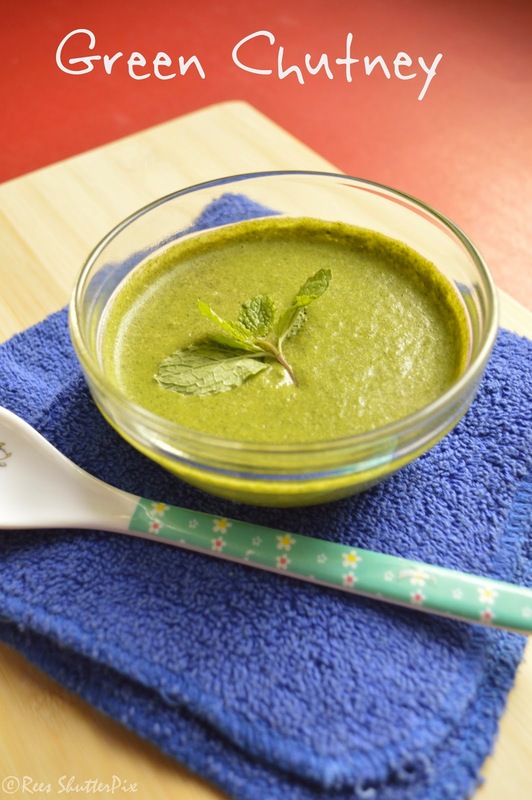 Cook the mango puree in medium flame continuously stirring to avoid sticking. In high flame, it tends to bubble up too much, so it should maintain medium flame. Keep stirring. When the mango mixture changes texture and colour, it starts to thicken, you can add little ghee and powdered sugar and keep stirring. Meanwhile, in a small kadai, heat ghee and fry cashew nuts til golden brown. Once the mango pulp is cooked (You will know by the smell that fills the air), transfer the fried cashew nuts and mix well. Turn off and let it rest in pan for few minutes before transferring to a container. I have used very less sugar, as the mangoes were very sweet. You can vary the quantity of sweetness depending on your taste. You can also add crushed cardamom and saffron strands in the end. Non stick pan is easy while making halwa, as it doesn't tend to stick much on the sides. Choose mangoes which has good flesh and taste. Avoid using fibrous ones.